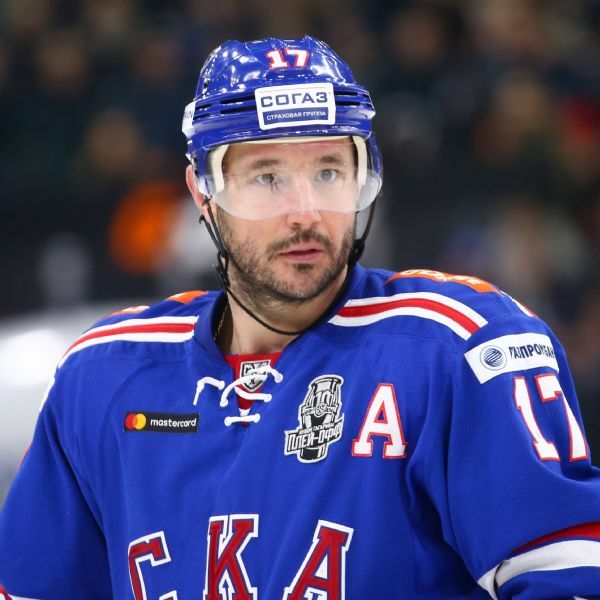 Former Blue Jackets, Rangers and Bruins winger Rick Nash has retired at the age of 34 due to concussion-related symptoms, his agent announced Friday. 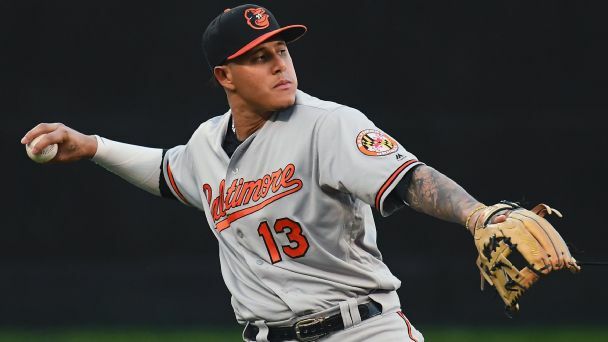 It's tough when a star such as Manny Machado departs a franchise, but does it necessarily mean doom? Here's a look at some key departures and their effects. 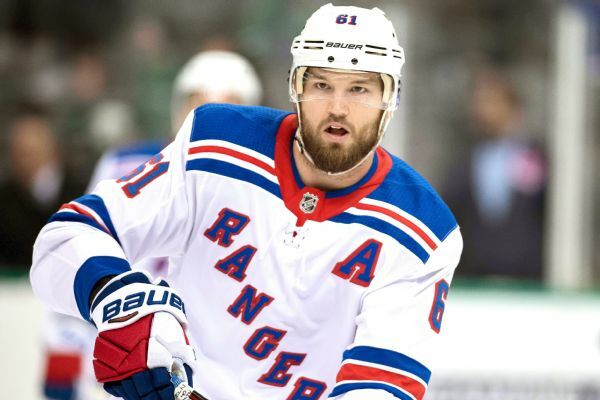 Former Rangers and Bruins winger Rick Nash, 34, is taking time to contemplate whether to play in the 2018-19 season, according to his agent. 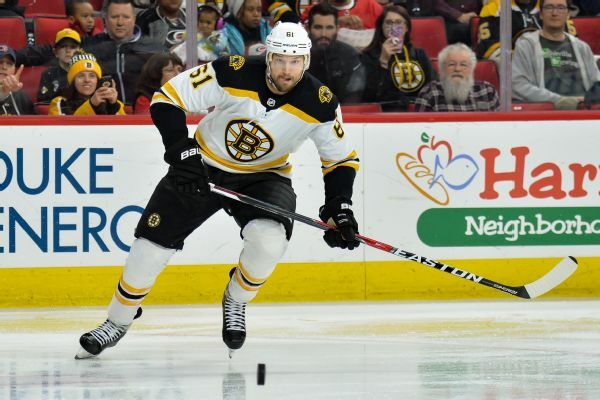 Rick Nash, who missed 12 games with a concussion, and Sean Kuraly, who has been out since March 27 with an upper-body injury, practiced with the Bruins on Tuesday. 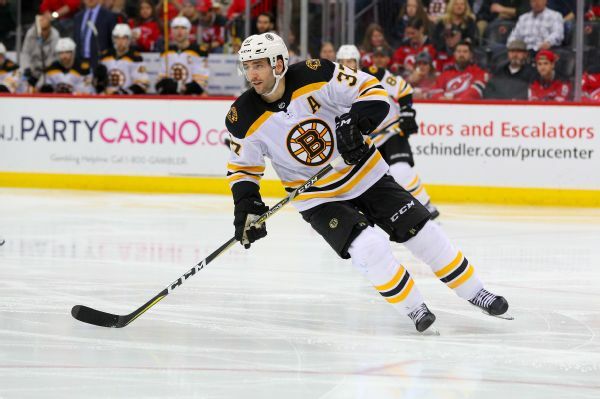 Patrice Bergeron returned Sunday for the Bruins after missing 13 games with a broken foot.